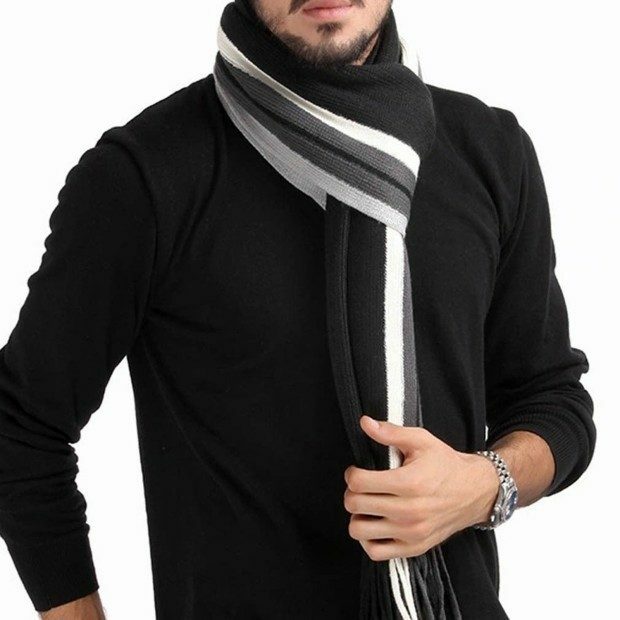 Mens Classic Cashmere Tassel Scarf Only $5.99! Ships FREE! You are here: Home / Great Deals / Amazon Deals / Mens Classic Cashmere Tassel Scarf Only $5.99! Ships FREE! Here’s a fantastic deal on a great looking scarf! Head over to Amazon and order the Mens Classic Cashmere Tassel Scarf Only $5.99! Ships FREE!